We've had a gorgeous spring in Charleston, and it seems to have put some extra pep in the step of all of our agents! The office has been bustling with activity, so we wanted to give y'all a tiny glimpse of what everyone's been up to. Eleanor is putting her 15 years of experience operating a photography and fine art gallery in New York City to use: she's turned 9 Broad Street into a beautiful art show. Another bit of exciting news...we're growing! We are so pleased to announce that Bill Dillard has joined the firm as an Associate and we love his energy. We hope that you will help us welcome Bill to the fold--y'all poke your head and say hello, and check out the art gallery while you're here. Bill was born and raised in Atlanta, GA and relocated to Charleston in 2013. 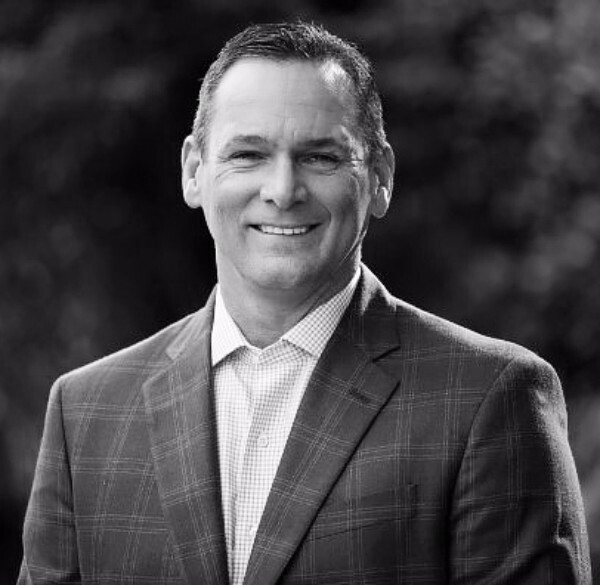 He served in the United States Marine Corps for six years and in law enforcement for over 18 years prior to entering the real estate profession. Bill uses his experience and foresight to pro-actively address details. He is an excellent communicator with strong relationships across the industry, ensuring top notch service and an overall excellent experience. You can count on Bill to provide integrity, passion, and commitment when assisting you with your real estate needs. 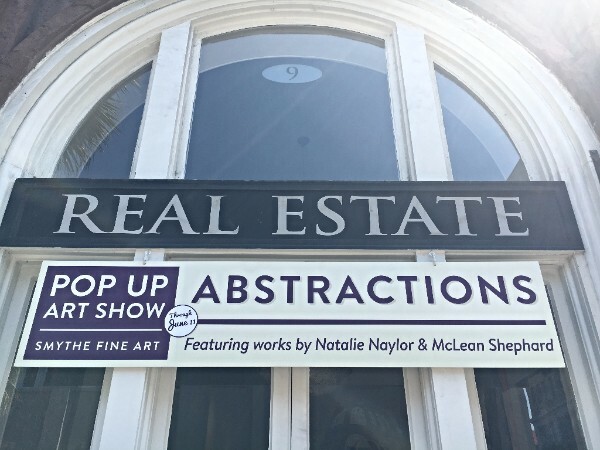 Abstractions is an art exhibition that features two female local artists, Natalie Naylor and McLean Sheperd. The exhibition is on view until June 11, 2016. As a self taught French artist, Natalie Naylor’s work reflects emotions and feelings of a precise moment. “Life is like a Polaroid of our psychic.” With no figurative references, Naylor’s abstractions give people the ability to find the visual affinities through shape and color that speak a universal language. This tidal lakefront home on James Island is situated in one of the most beautiful settings, surrounded by mature flora--live oaks, azaleas, cypress, pine, sago palms, crepe myrtles and sculpted flower beds--with views of the lake and abundant wildlife. John had this home under contract in less than a week! 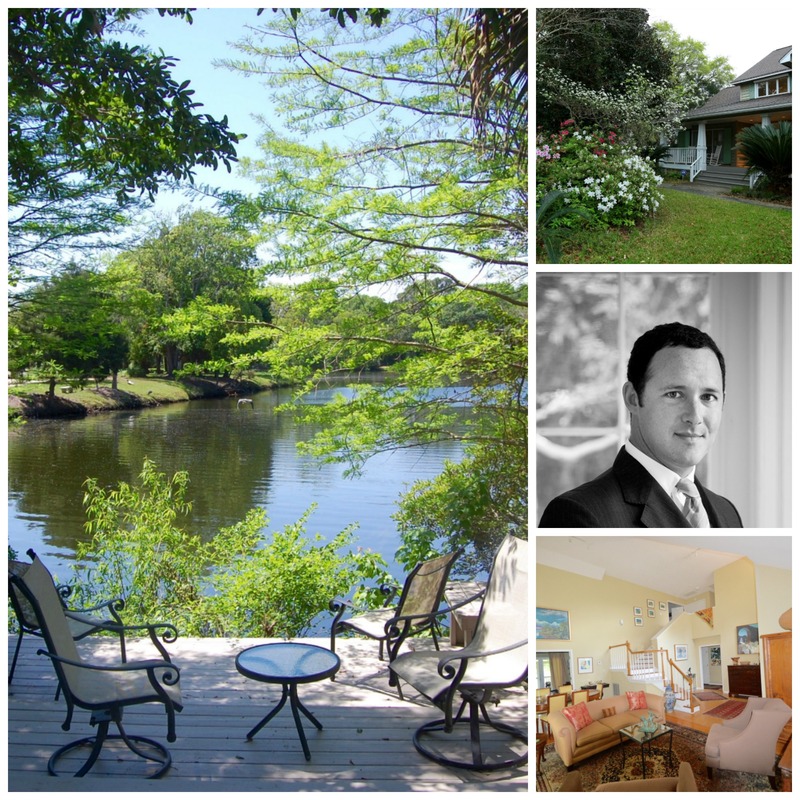 Call John at 843.708.0897 or email him at john@loislaneproperties.com. What a beautiful 1881 dwelling in Harleston Village! This 3-unit home has two units in the main house and one in the carriage house, but it could easily be restored to a single family home. Lois had a contract on this property after only five days on the market! Call Lois at 843.270.2797 or email her at lois@loislaneproperties.com. Located on a quiet, charming street in historic Harleston Village within walking distance of shopping, dining and entertainment, this home was recently listed for sale by Eleanor. Beautifully renovated, this three-bedroom house would make a great primary residence or weekend getaway. Give Eleanor a call to schedule a showing at 843.452.0901 or email her at eleanor@loislaneproperties.com. This home in West Ashley's South Windermere is a great example of mid-century modern architecture, with lots of light flooding its open floor plan. It has gorgeous hardwood floors with a decorative wood inlay in the foyer. This four bedroom home is within walking distance to the oldest shopping center in the South as well as the West Ashley Greenway. 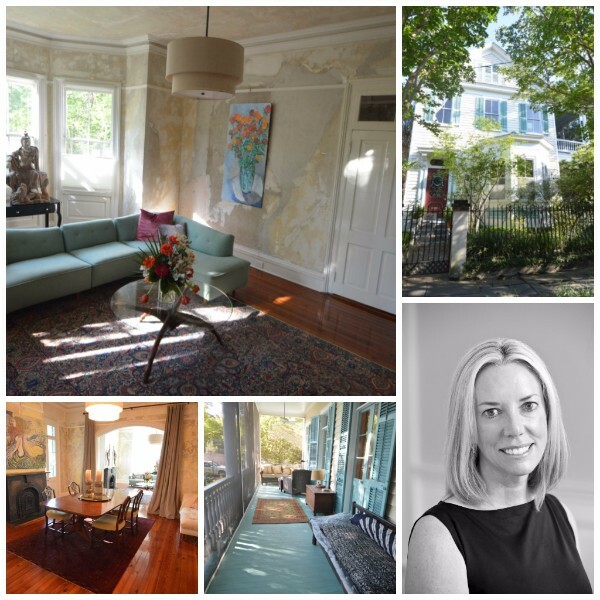 It is listed for sale with Keelin; give her a call at 843.224.2194 if you'd like to have a look or send her an email at keelin@loislaneproperties.com. How would you like the award-winning Waterfront Park to be your front yard? 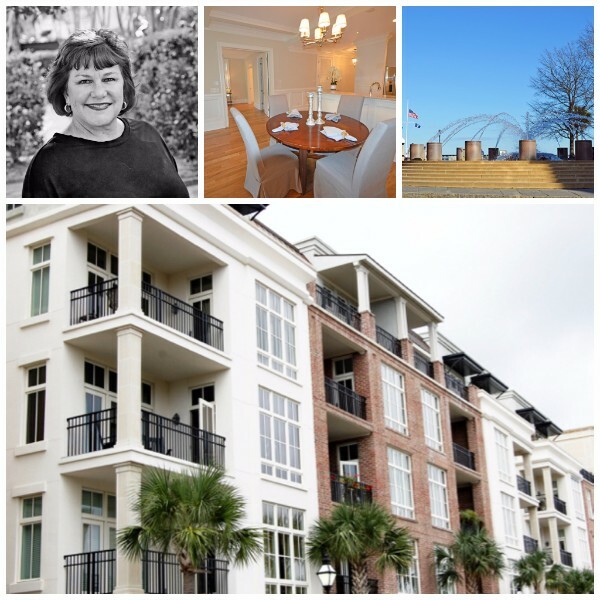 Ruthie has listed for sale a two bedroom condo across the street from the park, steps away from the harbor and everything wonderful that historic downtown Charleston has to offer! Call her to schedule a showing at 843.729.1290 or shoot her an email at ruthie@loislaneproperties.com. It's the bee's knees! 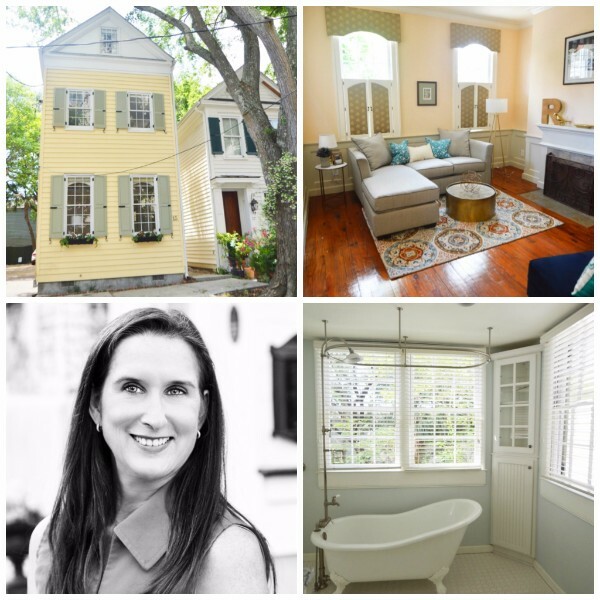 This charming Charleston Cottage was a dependency of Bee's Row on Bull Street and is now available as a fully-furnished short- or long-term rental, listed with Ginger. This 2 bedroom home is fully renovated, beautifully appointed, and has original hardwood floors from 1850. In the heart of historic Harleston Village, it is close to MUSC and King Street shopping, dining, and entertainment district. 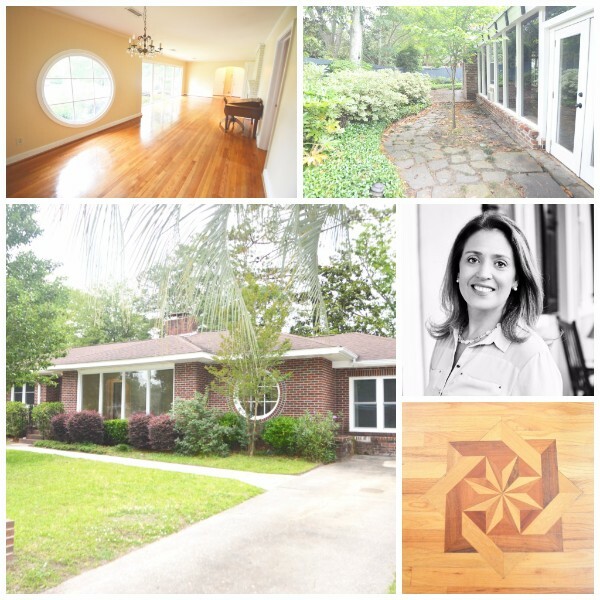 Please call Ginger at 843.513.5525 or email her for a showing at ginger@loislaneproeprties.com.